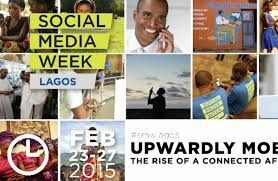 The theme of the third social media week in Lagos is Upwardly Mobile: the Rise of the Connected Class. There are various categories, business, culture, marketing and technology with about 130 different events. 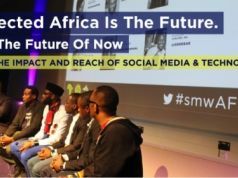 Subjects for discussion include the elections and social media, ethics, religion, travel, education, the future of advertising. Address Landmark Centre, Victoria Island.